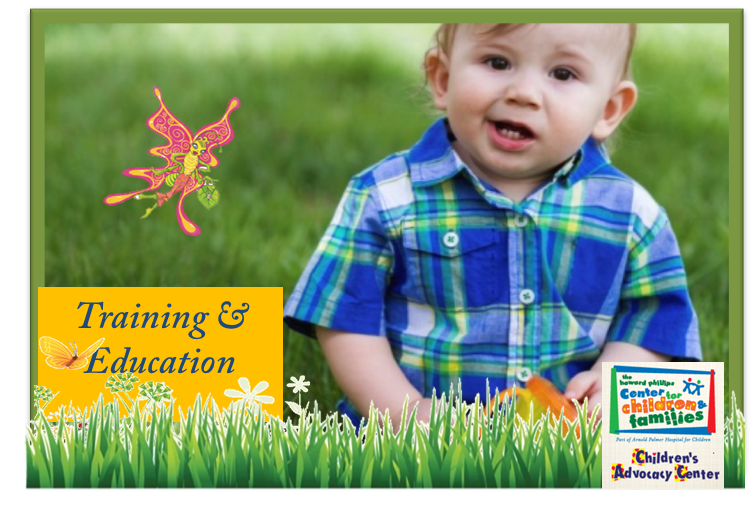 Welcome to the Children’s Advocacy Center’s Training site. This training module is specifically designed for Law Enforcement. Thanks you for all you do! Please log in as NEW USER or an EXISTING USER. The Email Address or Password you entered in invalid. Please try again.